Ultra Orthotics, Affordable Retail & Wholesale Orthotics in All Sizes. We understand the importance of looking after your feet which is why we take great pride in offering the public, podiatrists and other health professionals affordable and effective orthotic therapy solutions by means of our Ultra Orthotics insoles. 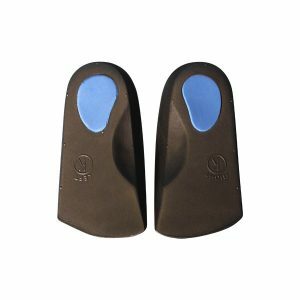 Our off-the-shelf orthotic and lifestyle insoles fit any type of footwear and are designed to treat a variety of foot problems. 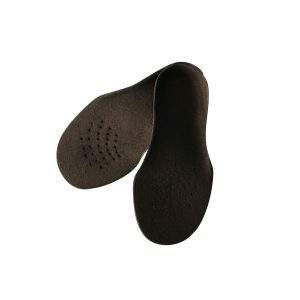 Whether that be pain from standing on the job, injuries sustained from running or playing sports, or symptoms caused by medical conditions such as diabetes, arthritis, and metarsalgia, our insoles target specific conditions to provide effective pain relief. 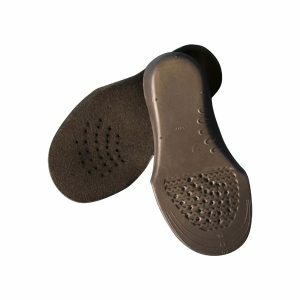 Developed by a team of experienced and highly knowledgeable podiatrists our premium ready to wear insoles provide the necessary arch support and medial rear foot posting. This helps to prevent over-pronation, which is one of the major factors associated with biomechanical conditions such as plantar fasciitis, shin splints, Achilles tendonitis, knee and back pain. Correcting abnormalities and cushioning the feet in just the right places, they make standing and walking more comfortable and efficient. More and more people are turning to orthotic insoles and it’s fair to say that they’ve become a main stay for athletes in a number of sports, including running, netball, cycling, and rugby. Foot injuries particularly to the heel are some of the most common aliments Podiatrists and General Practitioners deal with on a daily basis. Thankfully this type of pain can be relieved with our orthopaedic inserts. One of the most well-known types of heel pain is plantar fasciitis which affects the band of tissue (plantar fascia) that connects the heel bone to the toes. Once a person strains this tissue it becomes inflamed, causing pain to the heel or bottom of the foot when standing or walking especially When taking the first steps of a day. Our orthotic insoles can help to relieve this pain. If a person has a foot injury then they may need the additional support of an Ultra Orthotics insole to help them throughout the day. An unsupported foot is similar to a building with poor foundations. A lack of support can lead to severe problems, not just to the feet but to other areas of the body as well. This is why orthopaedic inserts are such a valuable investment. Orthotics are more effective and sophisticated than ever before thanks to advances in technology and innovative new materials. Depending on the foot problem, some people may require a custom-made orthotic which needs to be fitted by an Orthotist or Podiatrist. However for the vast majority of people an ‘over the counter’ Ultra Orthotic will work to reduce pain and discomfort. 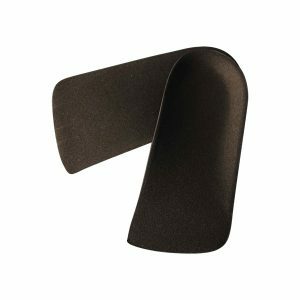 Ultra Orthotics offers a wide range of ‘over the counter’ orthotics available for retail and wholesale purchase. In sizes to fit adults and children designed for all types of foot complaints and at reasonable prices, why go elsewhere? If you have any questions or would like to place a wholesale order over the phone, feel free to call us on (02) 8405 6820. Please note the minimum order is 10 units. Get flat rate shipping just Items are dispatched from the our Brisbane HQ will arrive in 3-4 days. Our highly trained team is standing by to answer any questions you may have about our products. Orthotics to fit any Shoe! When you consider that our feet have to be strong enough to withstand some of the greatest forces experienced by our bodies while also being capable of performing something as delicate and precise as a ballerina’s pirouette, it’s true to say that our feet are truly amazing. Our feet represent an incredible example of structural engineering, containing 26 bones, 33 joints, and 112 ligaments which are supported by a complex system of nerves, blood vessels, soft tissue, and skin. In fact, did you know that the 52 bones contained in our feet and ankles account for a quarter of all the bones in the body? Operating like a well-oiled machine, all of these components join forces to provide the necessary mobility, support, and balance that we need to stand, walk, and run. If any one part stops working with another or suffers damage, it can cause problems in other areas of our body, such as the hips or back. On the flip side of this, defects in other parts of our body can cause problems with our feet. • Some people are born with flat feet but surprisingly the majority are developed. • Many foot conditions such as callouses, corns, and bunions are caused by ill-fitting footwear. Shoes that don’t fit properly can aggravate foot problems. When buying shoes, it’s best to shop in the afternoons as feet swell at this time of the day. It also helps to wear the correct type of sock for the footwear and/or bring your orthotics with you. • Women suffer from 4 times more foot problems than men and 80% of women who wear heels are likely to experience problems with their feet. 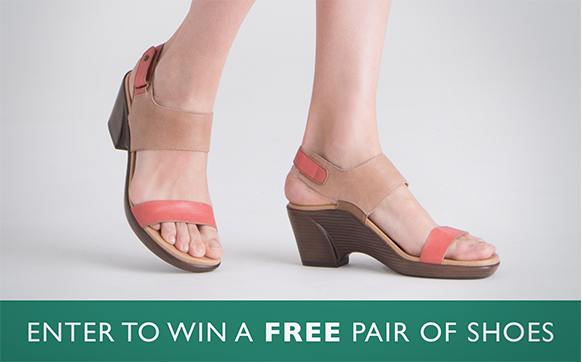 • With age, it’s common for feet to get wider, flatter, and even a little longer. • Feet are one of the most ticklish areas of the body due to the fact there are almost 8000 nerves in the feet, with many nerve endings close to the skin. • Feet are getting bigger to support the extra weight caused by the nation piling on the pounds. It’s now estimated that 2 in 3 Aussies are overweight or obese. 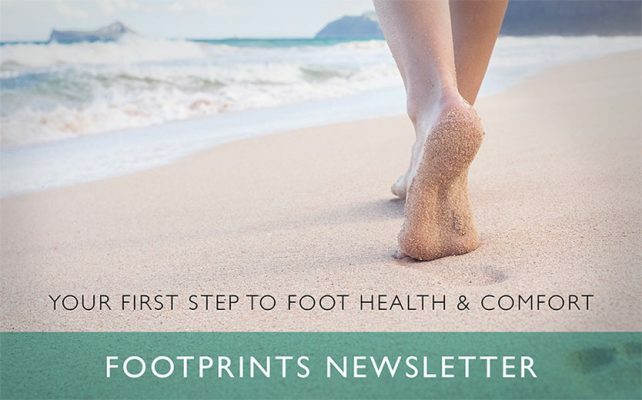 • It’s estimated that the majority of us take around 10,000 steps a day while many of us have jobs which require standing on our feet for long periods of time or even walking for hours at a time. It’s no wonder that our feet have cause to grumble from time to time. The orthotics i got from Ultra have really improved my quality of life and have even helped get me back on the basketball court. Ultra Orthotics offers an extensive range of high quality orthotics for all types of foot pain and medical conditions such as metarsalgia and plantar fasciitis. It’s easy to slip on the first pair of shoes that you see, but sometimes your feet may need a little extra care and support. 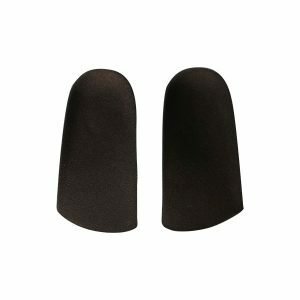 Ultra Orthotic insoles are designed to restore natural foot function, efficiently and comfortably. Much of the pain that people complain about when walking, such as in their heels, knees, or lower back, is caused by incorrect foot function. Orthotic insoles are used to realign bones in the feet and ankles to their natural position, in order to restore natural foot function. They’ll also find that by doing so, problems in others parts of their body are often alleviated. Orthotics can also help with weight distribution, reducing the pressure on sore spots such as bunions, corns in between the toes, and the ball of the foot while aiding shock absorption. Orthotic insoles can help people suffering pain or discomfort caused by an imbalance in their gait due to heel, knee, or shin pain or from flat feet. What specific conditions can be helped with orthotics? An imbalance in your feet can affect the bone structure in your lower limbs and feet. Orthotics can rid you of foot and leg pain, and correct any posture problems. Do I need to be prescribed orthotics? When there’s an imbalance in the bones of your feet it can result in abnormal foot movement, often referred to as ‘overpronation’. This can impact on foot function which can lead to abnormal leg rotation, which may, in turn, affect your knees, hips, or lower back. 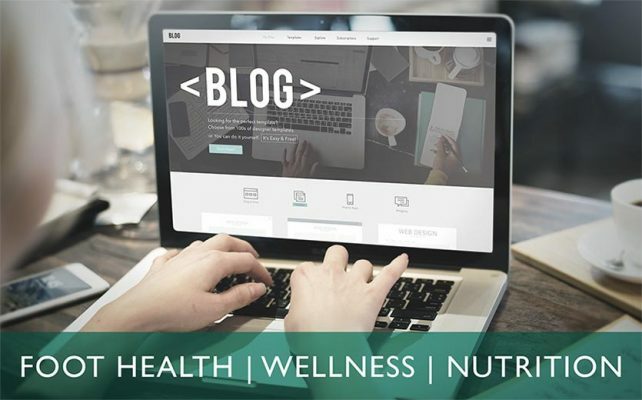 When you combine these powerful forces with the need for precise balance, it’s not hard to see how even small structural changes can make a significant difference. Orthotics can help to correct structural changes. Will I become dependent on orthotics once I start wearing them? Wearing an orthotic insole helps to strengthen your feet and ankles by allowing all of the muscles, bones, and tendons in the feet and lower legs to function at the appropriate strength at the appropriate time. Many people choose to wear their orthotics most of the time because they know it will prevent recurring pain and problems in the future. 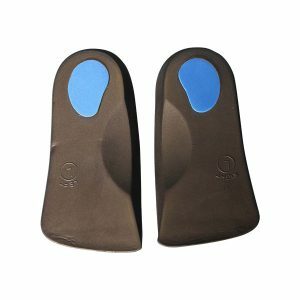 How long do orthotic insoles last? Will it take time to get used to wearing orthotic insoles?